Understanding your child’s behavior and correcting him/her is becoming the most difficult task for most of the parents nowadays. Since a kid’s mind is the most sensitive and highly observant area of the body, most of the younger ones practice and follow things that they see in their neighborhood or vicinity. A highly aggressive behavior, signs of depression, and other common problems can be a result of constant behavioral changes in your kid’s nature. 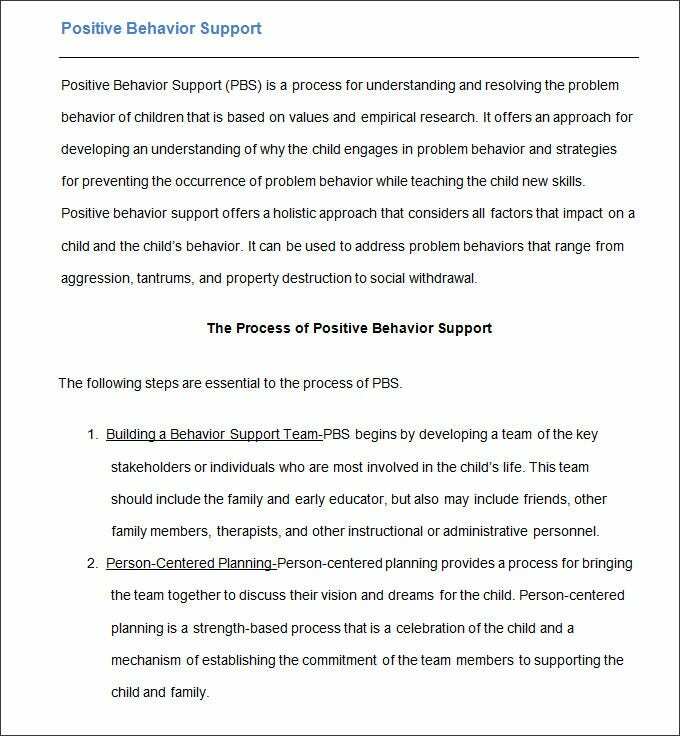 You can download and use free Behavior Support Plan Templates for Proper Development of Your Children. Why These Templates are Important? Behavioral support plans are designed in such a way to quickly perform a detailed diagnosis of the problem your kid is facing. 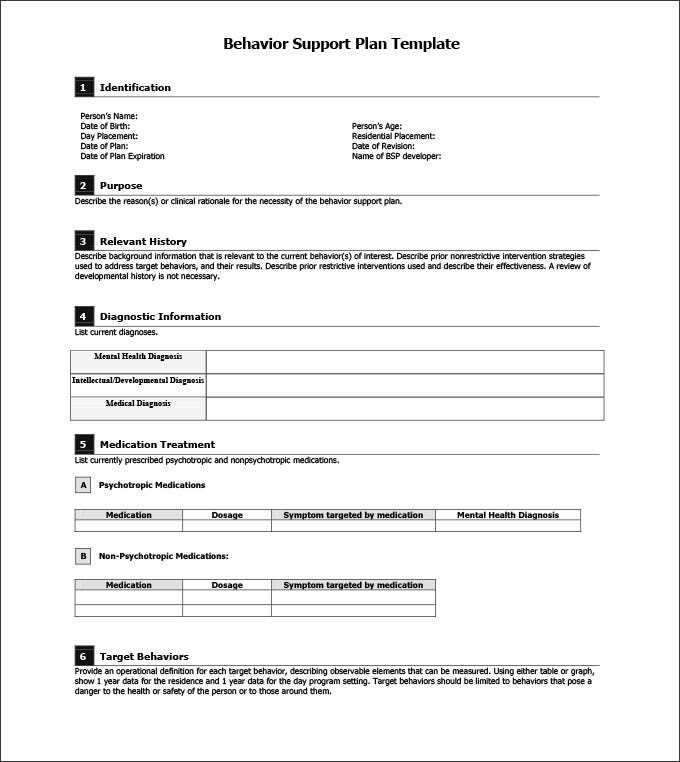 The templates contain many sections and blank fields that need to be filled either by the attendant or a parent to help doctors and other psychological professionals analyze the actual problem with your ward. 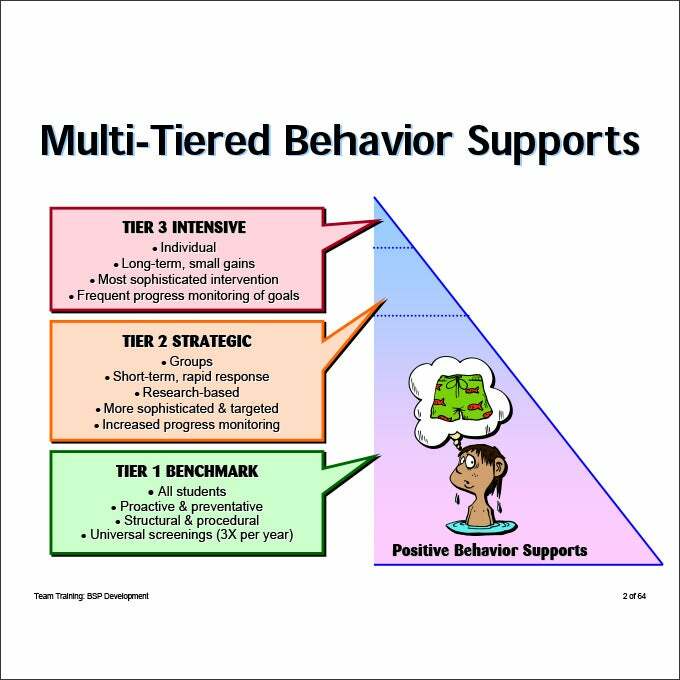 There are a plenty of behavior support templates available over the web to help you customize the entire treatment of an aggressive or highly depressed child with great ease. Owing to the detailed interface and highly customizable format, all of these templates are widely used by doctors and psychologists in their treatment centers or specialized hospitality facilities. All these templates can be highly useful in repairing, rectifying, and correcting behavioral/psychological defects in children as well as in adults. Many a time, your kid may start behaving in a strange manner and most of the parents take handsome time to find out the exact problem. 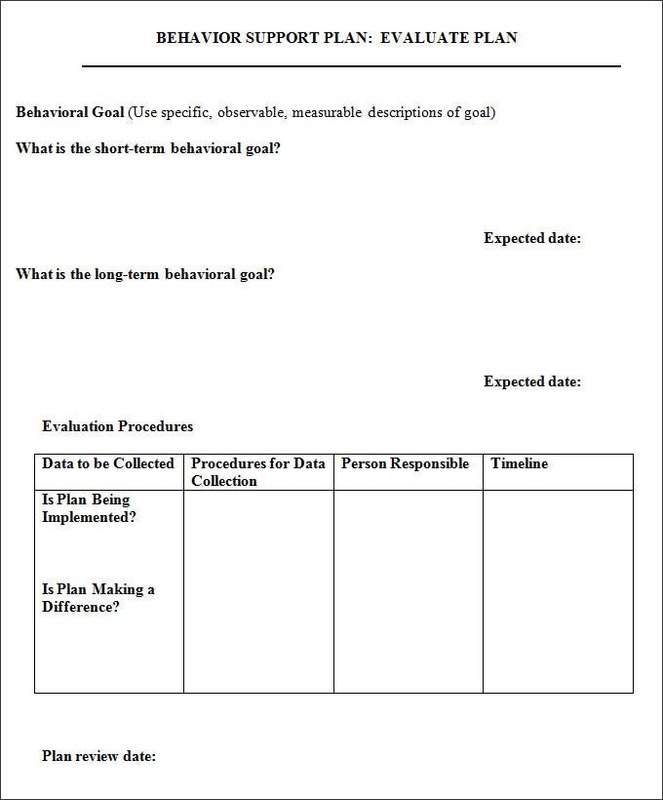 Once, they start filling up these templates and start analyzing their kid’s behavior over-time, they will be able to understand the exact problem and can take a step forward in deciding his/her treatment. The Behavior Support Plan Templates for Proper Development of Your Children helps in an early diagnosis of mental stress, depression, and other medical issues that can hamper your kid’s future. Thus these free and premium plan templates can be handy reference guides alongside helping you create your strategy at different levels, from primary to tertiary. How Can You Use These Templates? These templates help you to monitor the exact treatment and help you to analyze the changing needs of the patient. 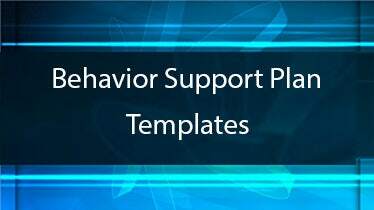 Behavioral support plans are specially designed by professionals to help you understand the exact issue with the patient and suggest appropriate treatment to bring a change in his/her current condition. These pre-made plans works towards administering the appropriate treatment and care of your subjects by noting down their actions and reactions in detail. All of the templates are free to download and features a number of fields to help you understand your child’s behavior with great ease. Most of the templates contain generic fields like patient’s name, age, behavioral functions, goals and target behaviors, and defects to help doctors and psychologists understand the exact issue. The later sections of the template include detail about desired replacement behaviors, strategies for improvement, responsible parties, and vital things to bring the change. Additionally, these templates can also be used to insert timelines and monitor improvements over a period of time. 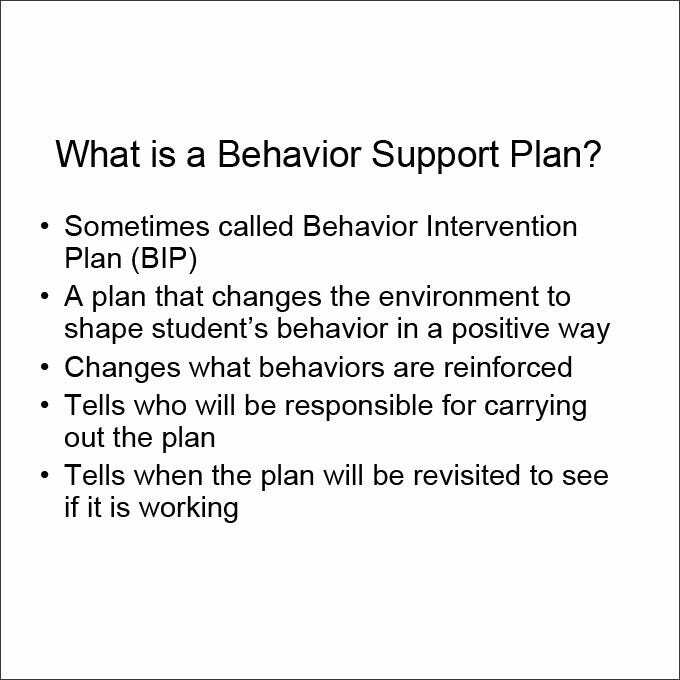 Using Behavior Support Plan Templates for Proper Development of Your Children is one of the best solutions to help your child improve his/her behavior without making any extra effort. The detailed template is available in various formats and versions to help you understand the exact issues and requirements of your child’s development stage. You can download these templates in MS Word, MS Excel, and PDFs to create an effective strategy for improvement at different levels. You can also use these templates for indicating progress during the course of treatment. Treatment Plan Template – 8+ Free Word, PDF Documents Download!